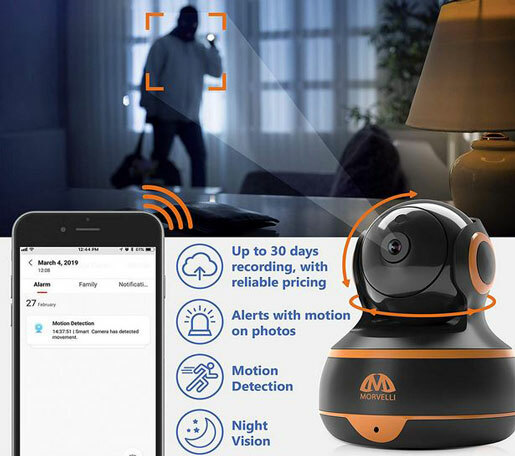 Here is another security camera that lets you monitor all the action in your home. The SereneLife IPCAMHD62 offers 720p resolution and pan & tilt functionality. 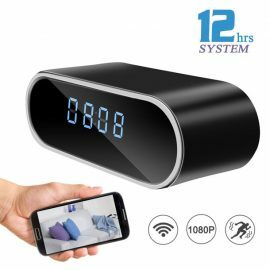 You can access it from your iOS / Android devices or a PC / Mac computer. 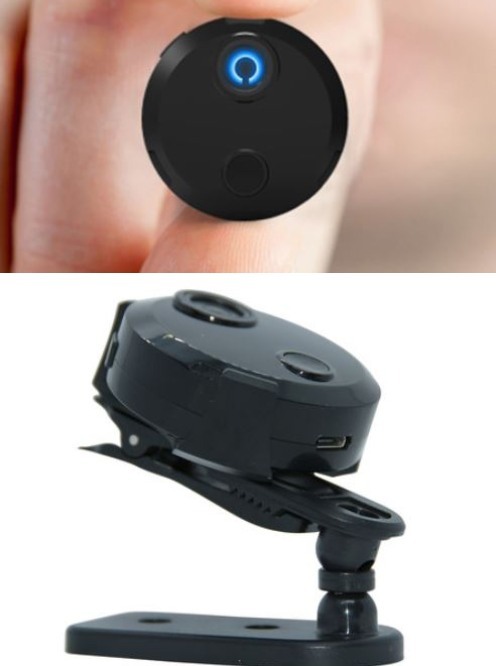 You can use it with door or window sensors to trigger alerts and start recording. 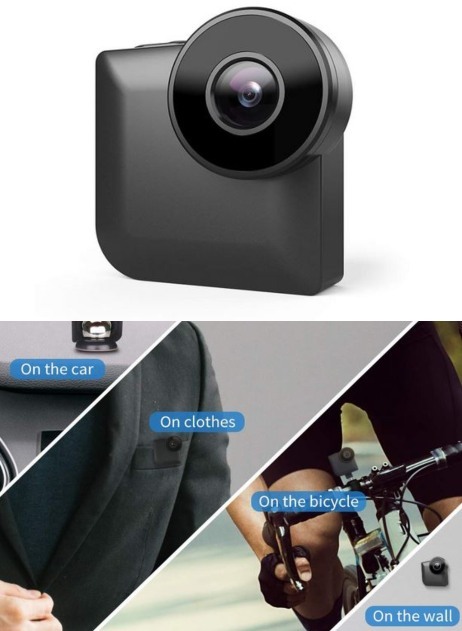 The camera records via motion detection or continuously to a SD card. You can use a browser or app to access it. Like what you see? 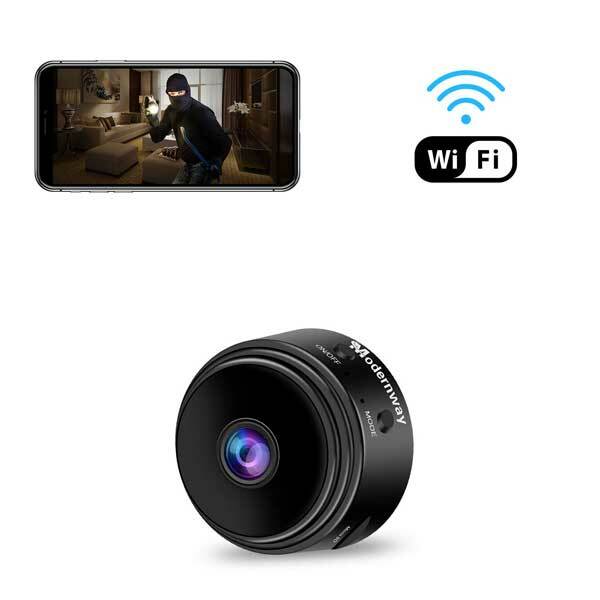 SereneLife’s wireless IP camera costs under $100.